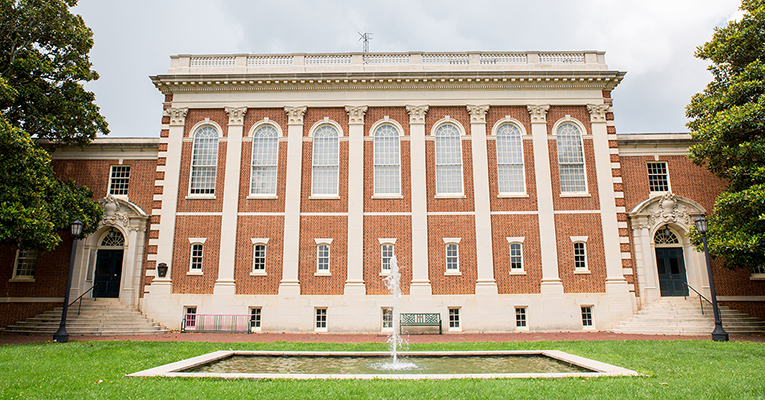 During its meeting in April, the Sweet Briar Board of Directors added three new members: Sally Mott Freeman ’76, Fred “Buzzy” Griffin and Keenan Kelsey ’66. Sally Mott Freeman, author of the current bestselling book “The Jersey Brothers,” is an accomplished speechwriter, public relations executive and nonprofit leader of more than 30 years. Her book is a critically acclaimed Smithsonian top history book of 2017 and an Amazon Best Book of 2017 in both the History and Memoir categories. After penning speeches for an FCC commissioner and later its chairman, Mott became FCC’s spokesperson and news media division chief following the court-ordered breakup of AT&T. She was also a vice president for telecommunications at FleishmanHillard, a global public relations firm, as well as communications vice president for two technology trade associations. 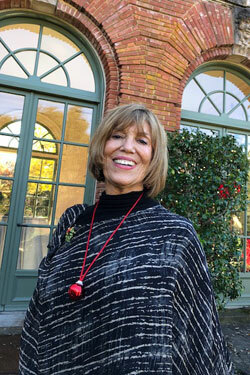 After four terms as chair of The Writer’s Center, the premier independent literary center in the Mid-Atlantic, Mott is now Board Chair Emerita. 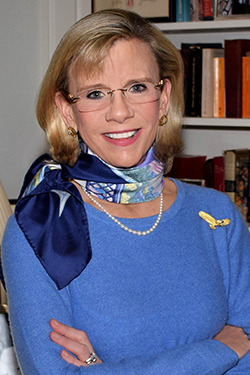 She also has served on the boards of Washington Shakespeare Company, American Diabetes Association, The Washington Tennis Foundation, Saving Sweet Briar Inc., St. Anne’s-Belfield School and the Sweet Briar College Alumnae Alliance. She is a member of the Monticello Cabinet. 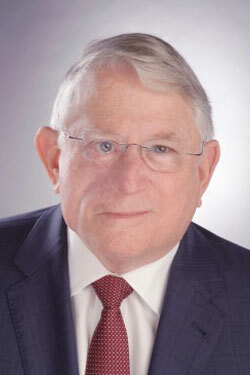 Buzzy Griffin, former chairman of Space Center Houston, is a successful real estate developer from Houston, Texas. He met his wife, Betsy Pearson Griffin ’62, at Sweet Briar College. He earned a bachelor’s degree from Washington & Lee University and went on to earn an MBA from the University of Texas. Thereafter, he was hired by the Friendswood Development Company, a subsidiary of Exxon, where he began his career in real estate. He played a key role in the purchase, planning and development of Kingwood, Woodlake, Greenspoint, Copperfield, Clear Lake City and other substantial projects throughout the greater Houston area. In 1980, Griffin left Exxon to form Griffin Partners, a full-service real estate development company. 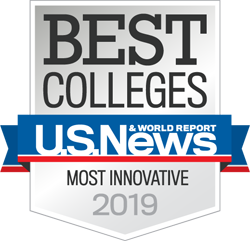 Through the years, the company and its related affiliates have built or acquired projects encompassing approximately 11.2 million square feet of space with an aggregate value of $2 billion.